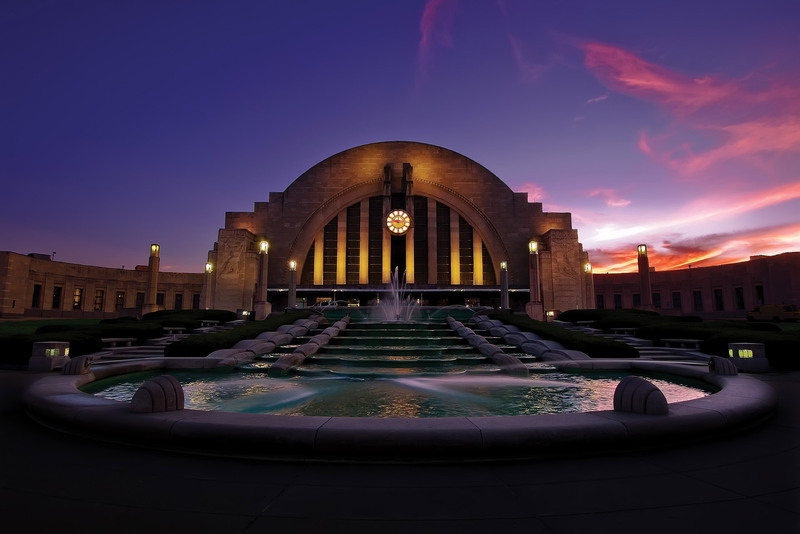 Created in partnership with the Union Terminal, a portion of every sale directly benefits the Cincinnati Museum Center. 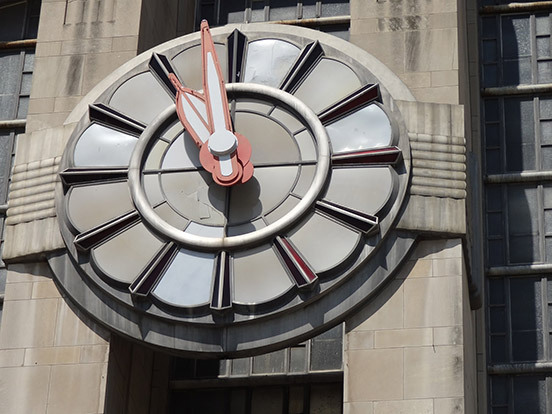 Find out more about this historic landmark, its significance, innovations, art and role in the community. 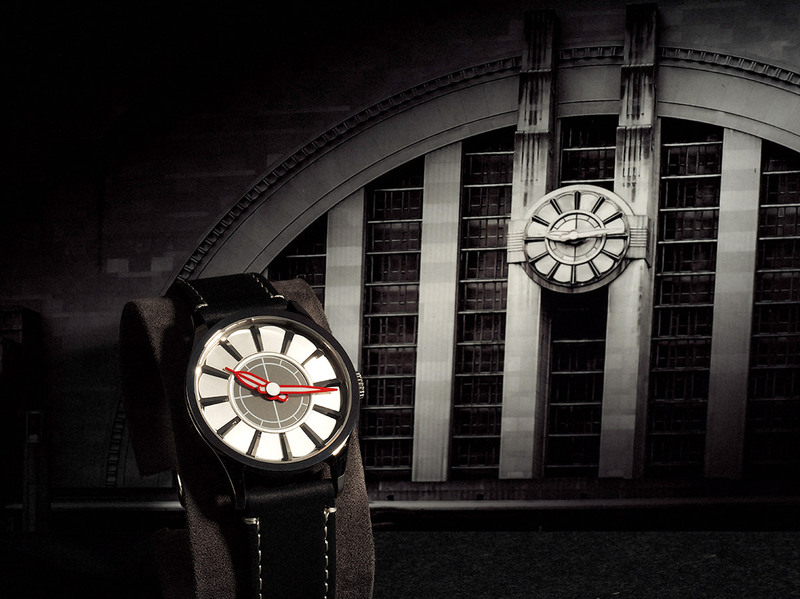 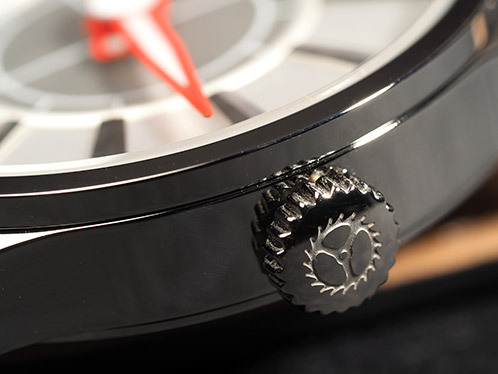 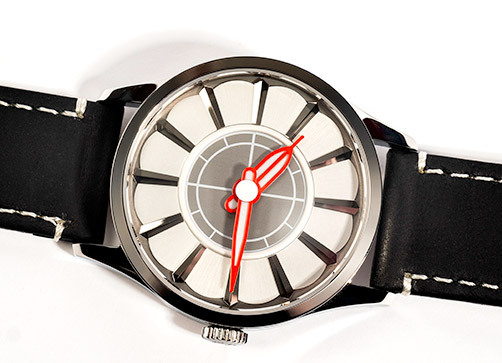 The Union Terminal watch features a 17-Jewel handwinding movement by the Citizen Miyota corporation. 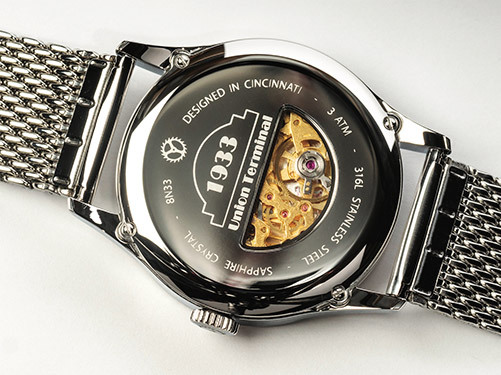 This skeletonized and “gilt” version is reliable and interesting to look at via the display case back. 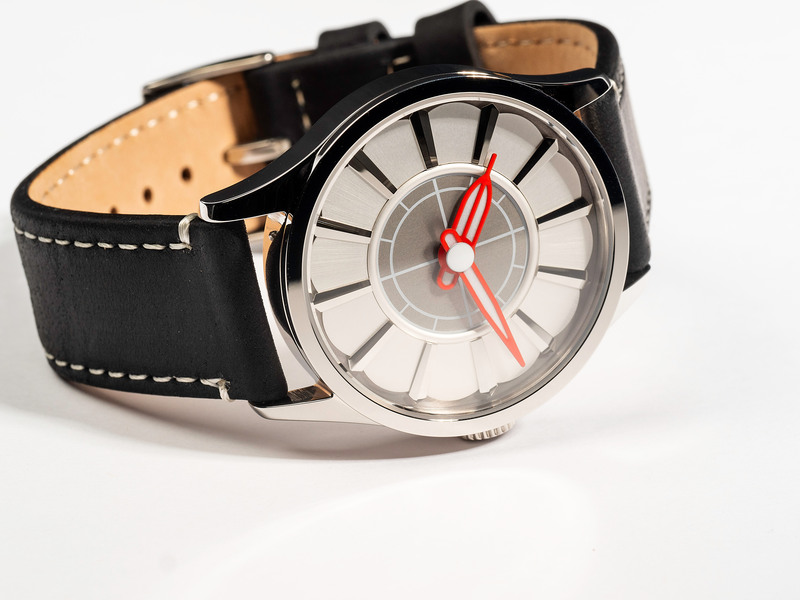 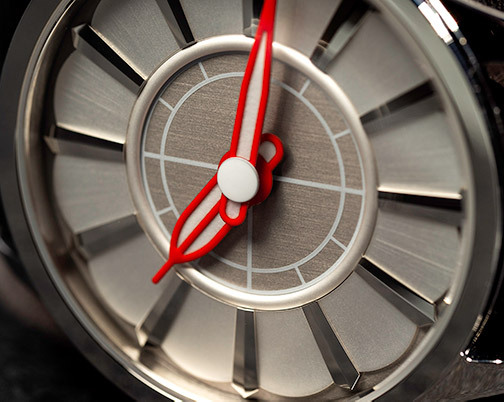 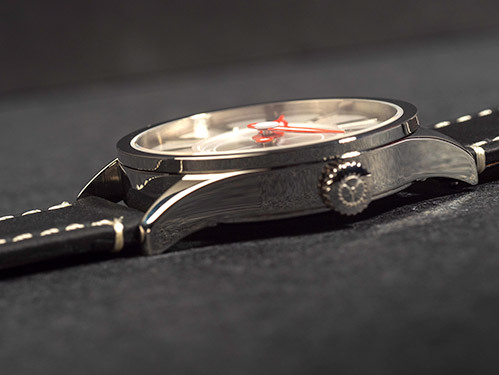 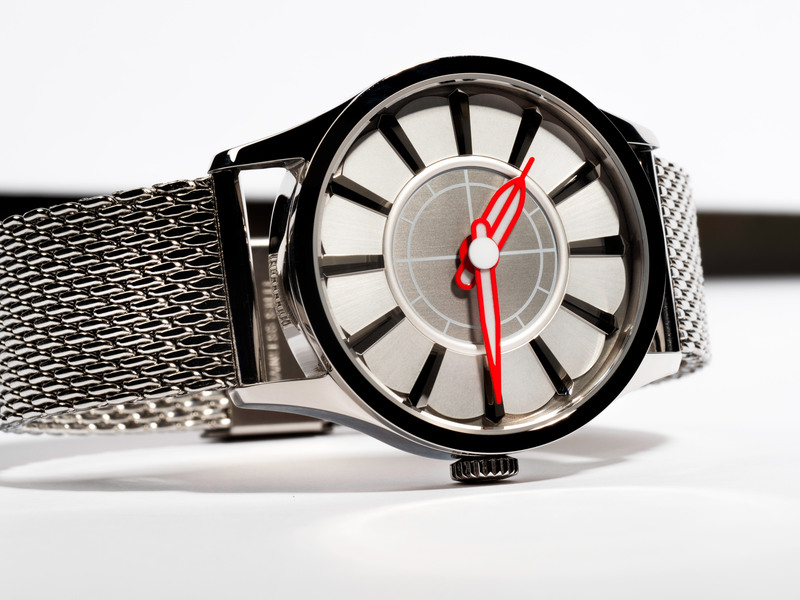 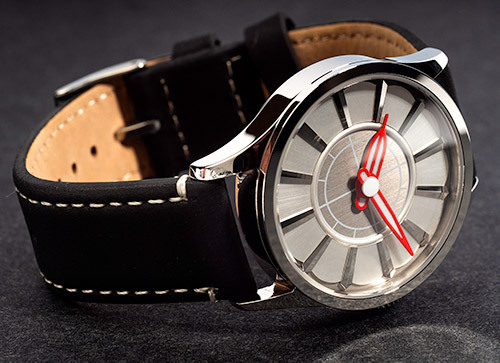 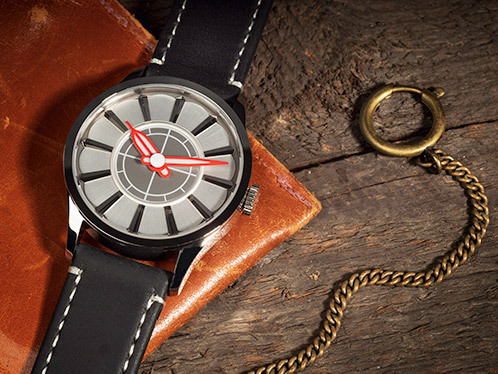 The Union Terminal watch is made of 316L stainless steel and is mid-sized at 37.5 mm.